ERP is currently the owner’s representative on behalf of Forsite Development, Inc. (Forsite), at the J.R. Whiting Power Plant in Erie, Michigan and B.C. Cobb Power Plant in Muskegon, Michigan. 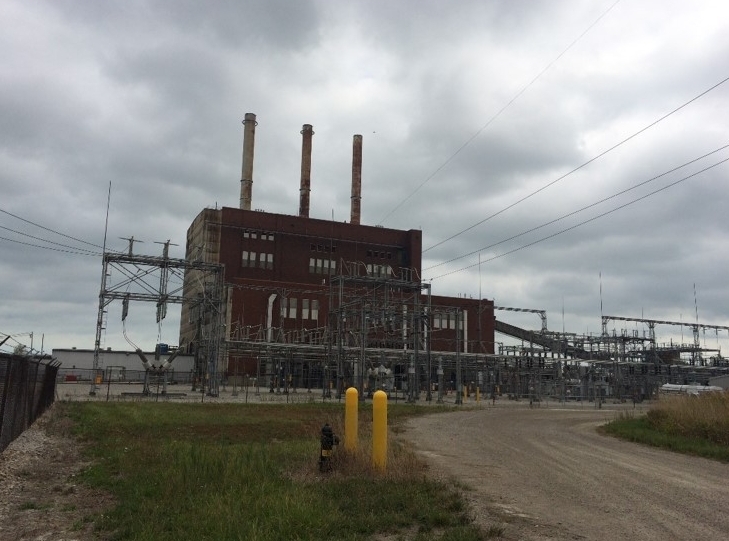 ERP successfully supported closure of the contract to transfer title and liabilities to associated with the demolition and remediation of the two coal fired power plants in Michigan to Forsite. ERP will conduct investigation and remediation of these two plants. Responsibilities and activities include regulatory agency interface and negotiation, compliance planning, site characterization, self-implemented Response Activity Plans, and implementation of the remedial action. ERP is managing all aspects of this work including regulatory strategy development and negotiations, and full time onsite oversight personnel of field work associated with the characterization of the sites. ERP completed the ASTM Phase I ESAs, strategy development and financial forecasting of plant demolition, remediation plan of impacted environmental media, as well as, closure and post closure management of Coal Combustion Residuals (CCR) landfills and impoundments. ERP drafted and negotiated the demolition and abatement contracts for the site. ERP reviews and accepts all work plans for activities at the site and performs onsite inspections related to SWPPP, SPCC, E&SC, and Waste Management plans and requirements. As the Owner Representative, ERP is conducting direct oversight of the asbestos, demolition and remediation contractors that may be on-site for compliance with all federal, state, and local environmental regulations, health and safety standards, and contract requirements. Additionally, ERP is working to remove all hazardous, non-hazardous, TSCA, and universal waste and includes characterization, transportation, and coordination with the disposal facilities of all waste. Permitting and compliance efforts for the project includes: NPDES and stormwater permitting, waters of the US delineation, USFWS protected species identification and mitigation, protected species habitat planning, and city and county demolition permitting. ERP also acts as the direct liaison between all federal, state, and local regulatory agencies including the US Environmental Protection Agency (USEPA) and Michigan Department of Environmental Quality (Air, Waste and Ground Water); OSHA/MIOSHA Agencies, Michigan Department of Natural Resources; County Drain Commissions, and other state and local agencies, as needed.